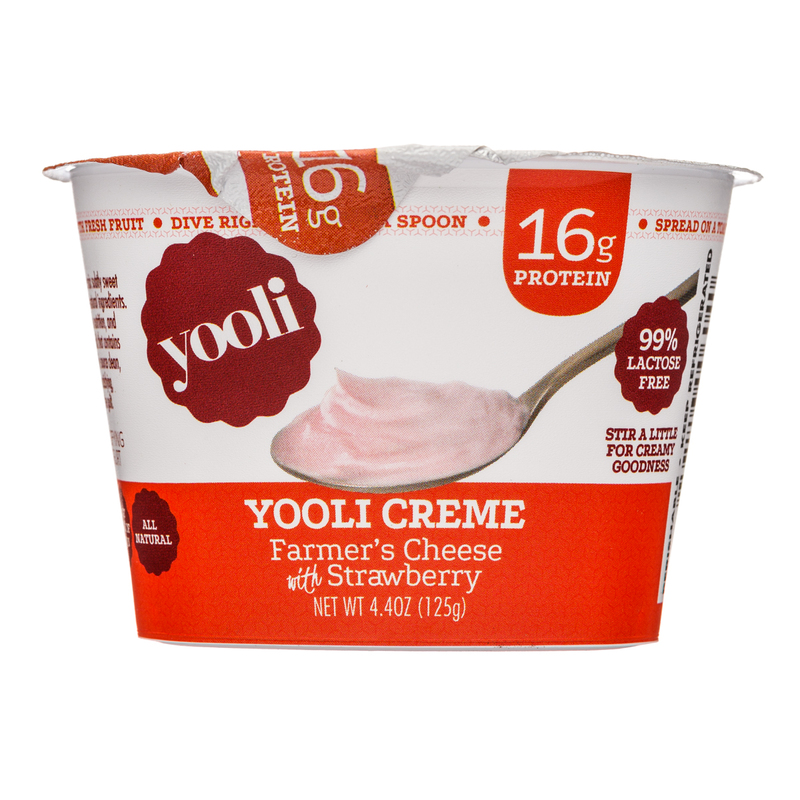 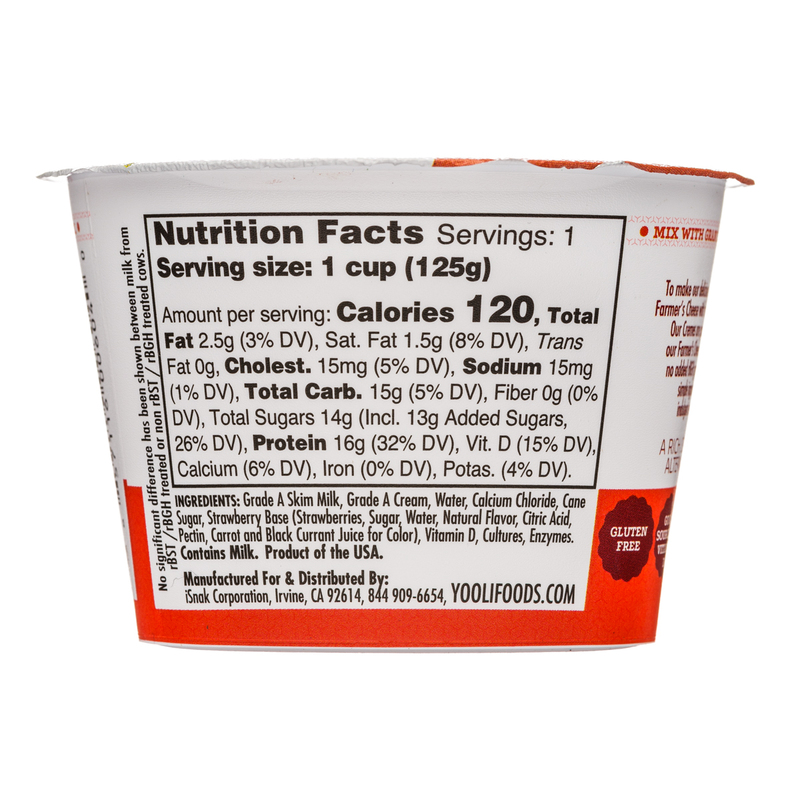 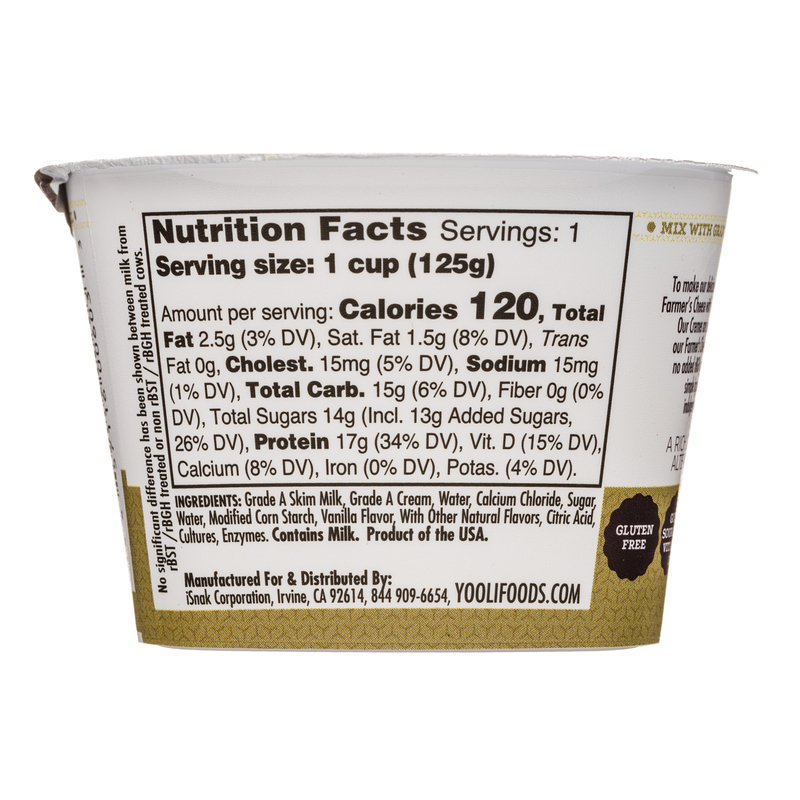 Yooli Foods is a modern company with "artisan-style" values. 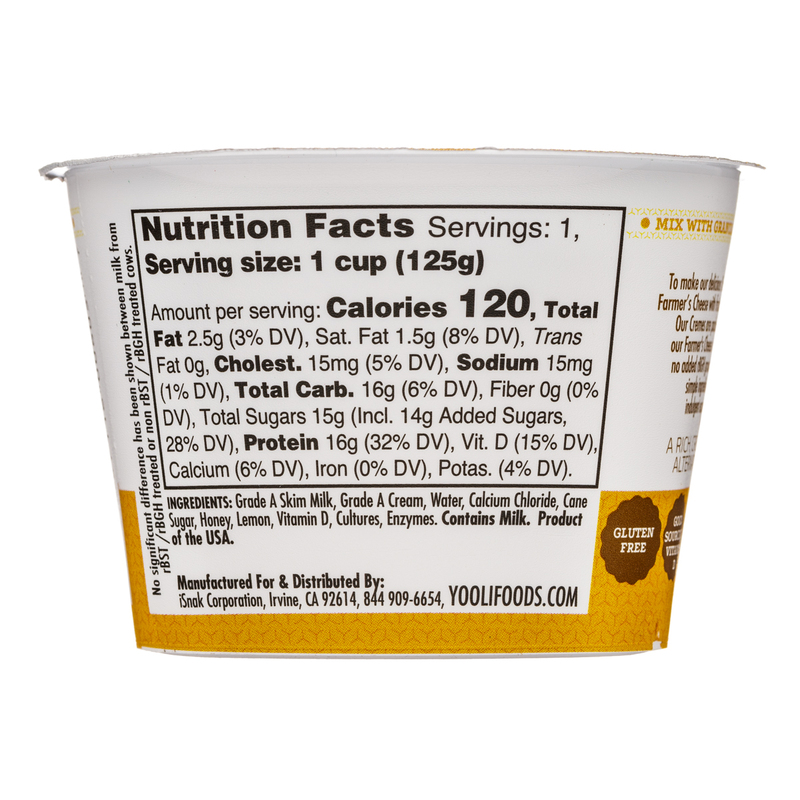 We believe in honest and natural foods, healthy nutrition and active lifestyle. 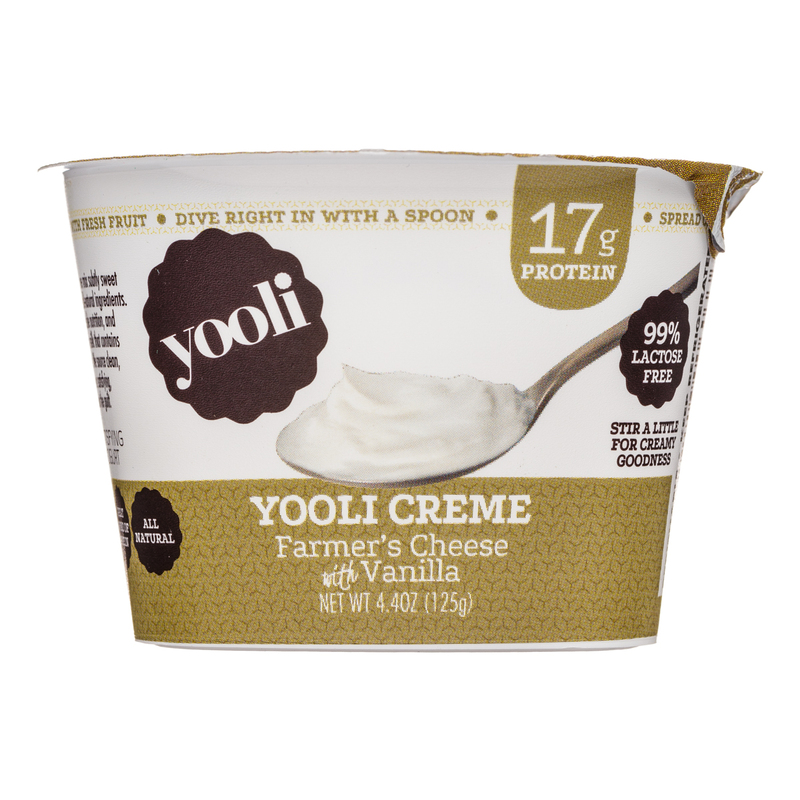 Yooli Foods is a modern company with artisan-style values. 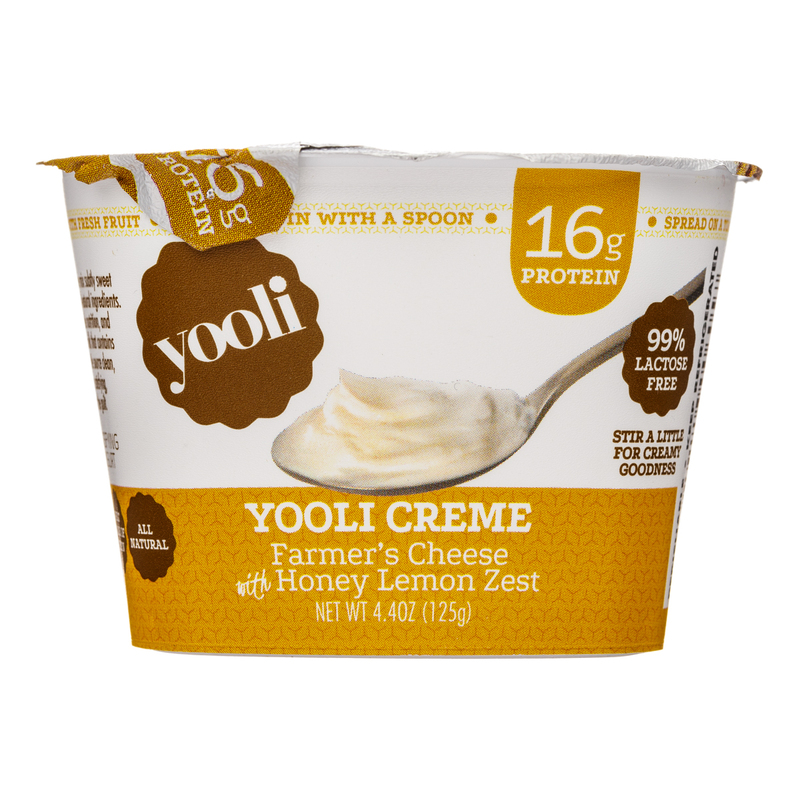 We believe in honest and natural foods, healthy nutrition and active lifestyle.